48-Hour Repack challenged us to create an inventive, environmentally-friendly, and healthy looking shelf-stable meat packaging. Nothing But Tuna removes the mystery associated with typical canned meats. 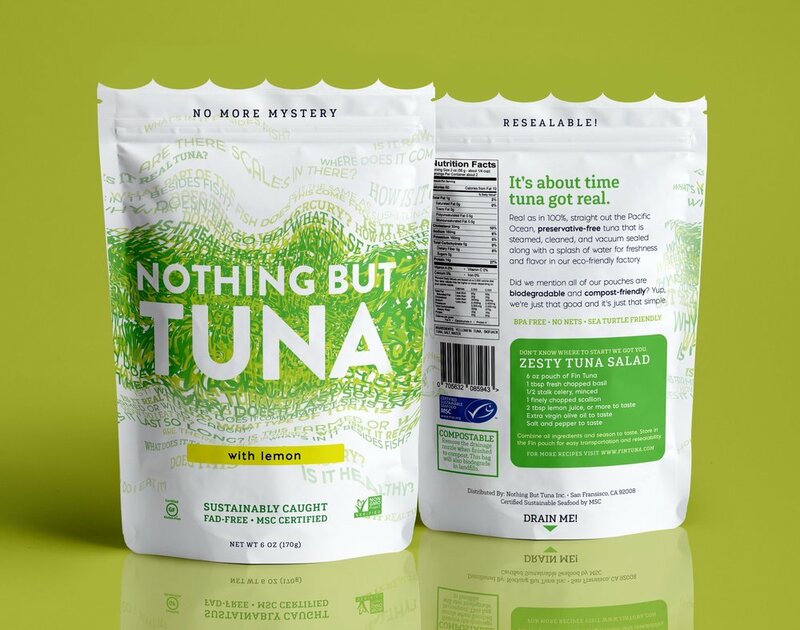 We swapped out traditional tuna cans for biodegradable, resealable pouches. 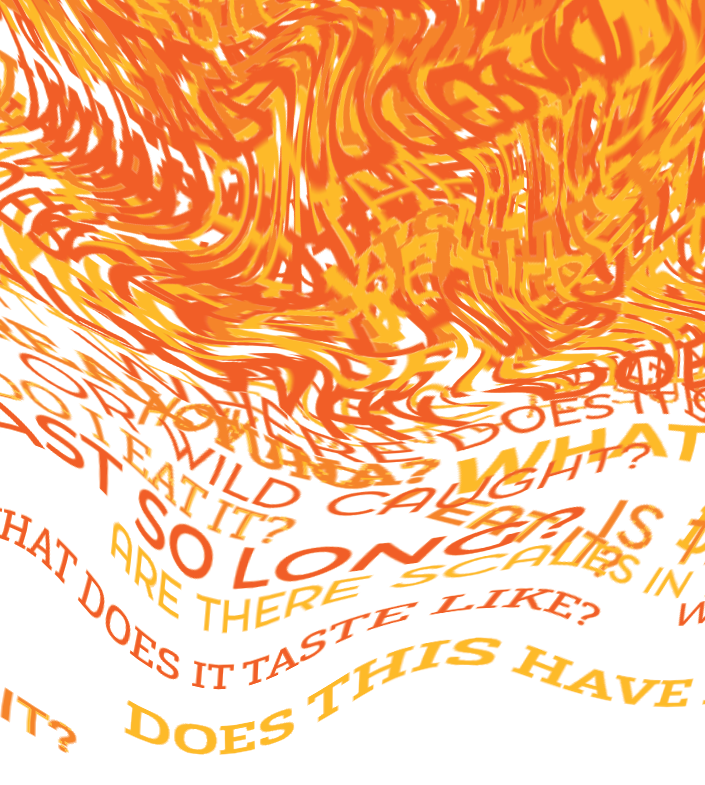 Patterns use a sea of questions commonly associated with canned tuna.